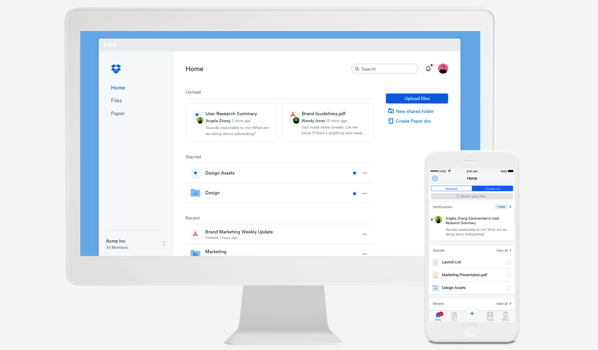 In order to make it easier to locate your most frequently used files and stay on top of projects while working as a team, Dropbox is unveiling some new features today, including an redesigned homepage, both on desktop and iOS as well as an update to its note-taking and collaboration tool Paper that includes new design tool integrations, a new API endpoint, and more organizational features. The updated Dropbox homepage lets you track your files and activity in one place, by automatically organizing your work and highlighting what needs your attention first. You’ll see unread activity on files and Paper docs, including comments, shares, and @mentions. Your homepage will highlight the files or Paper docs you’ve recently viewed, starred, edited, or uploaded across any platform, whether you’re working on the web or your mobile device. 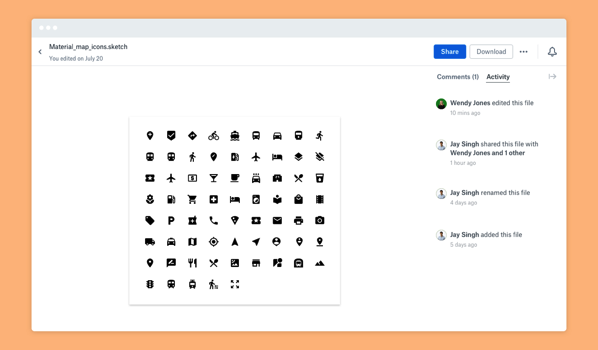 To learn more about these new features, head over to dropbox.com.